While at the museum, we will take a guided tour of the main galleries, a behind-the-scenes tour of the storage and preservation rooms, and have time for exploration of the smaller galleries and the gift shop on your own. 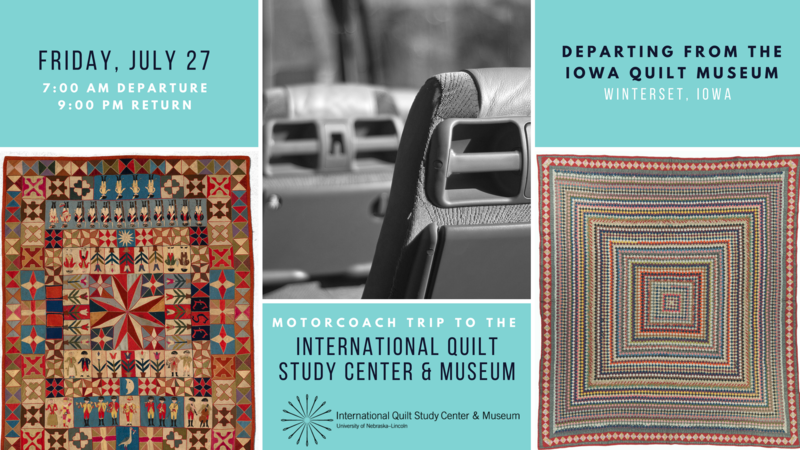 Tour price includes motorcoach transportation, provided by Arrowstage Lines, admission and tour at the IQSCM, & lunch. Thirty participants are needed (by July 13th) for the trip to be viable.